Large format scanners are getting faster batch processing — while using less energy. 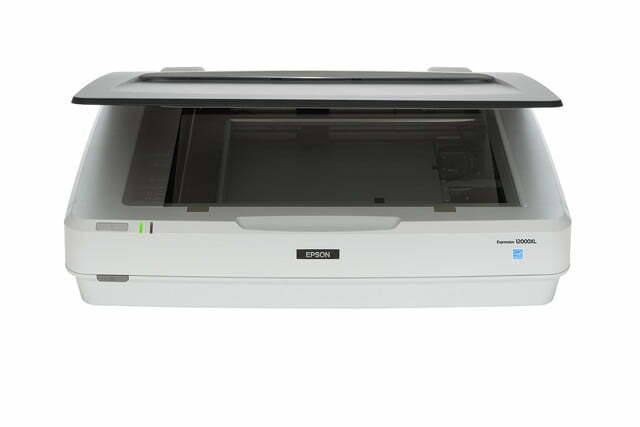 On Tuesday, Epson announced the Expression 12000XL, a tabloid-sized high-resolution scanner with both enhanced scan speeds and an LED lamp for added efficiency. 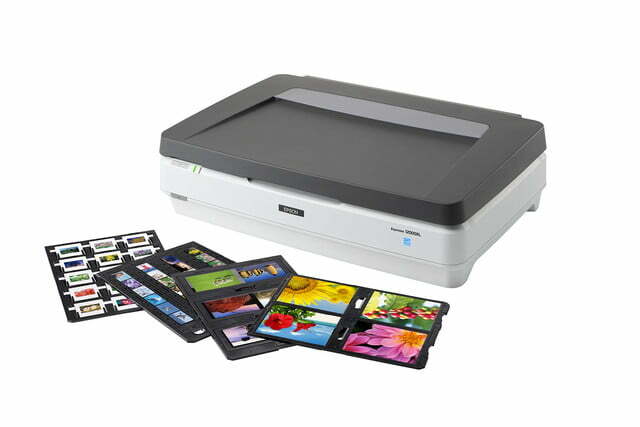 The 12000XL will scan graphics at up to 12.2 by 17.2 inches and resolutions up to 2,400 x 4,800 dpi, or scan multiple images at once and save them into separate files automatically. Epson says the flatbed can scan a standard letter-sized image at 300 dpi as quick as 23 seconds, or 85mm film slides in as little as 51 seconds. 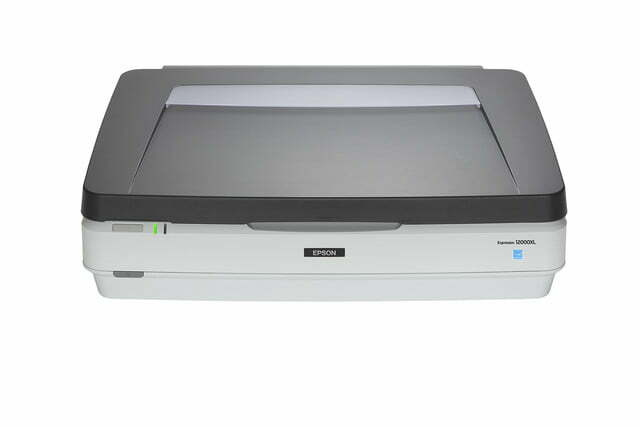 The scanner comes in two versions, the 12000XL-GA designed for graphic artists, museums and forensics labs and the 12000XL-PH designed for photographers, which adds a transparency unit to the scanner for negative film. Epson’s ColorTrue II and MatrixCCD hardware combines to give the scanner enhanced colors and superior processing abilities, according to the company, while one-touch software eliminates dust and grain and can even restore faded colors. 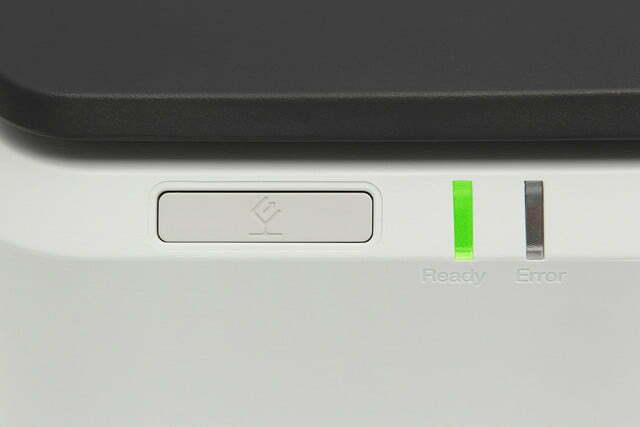 Compared to earlier scanners from Epson, the 12000XL uses an LED lamp that cuts power consumption by 30 percent as well as a faster drive system. An autofocus system also enhances scans of 3D objects up to 6 mm thick, as well as improving the scan quality of transparencies. Both versions of the printer are now on sale through authorized Epson resellers, some retail locations and online. 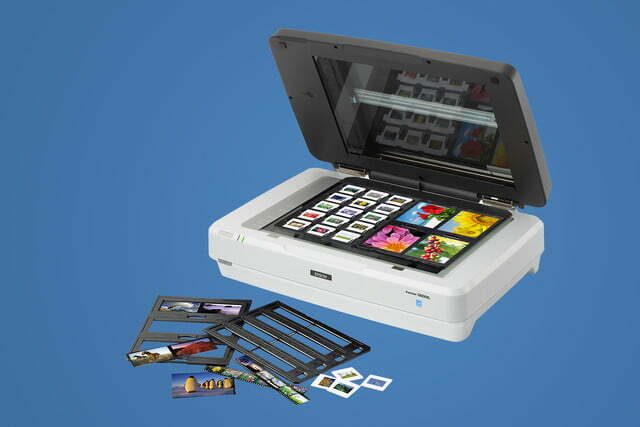 The 12000XL-GA lists for $2,895 and the PH photography version with the negative scanner included sells for $3,429.